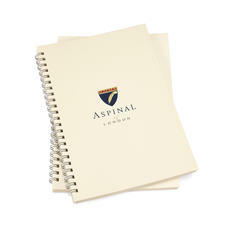 Aspinal offer refill pages for our range of Refillable Journals. 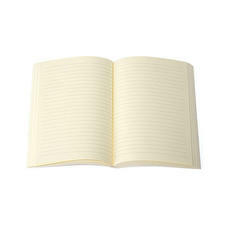 Available with feint-lined or plain buttery cream pages with each refill. Make sure you order yours today.